A new year is upon us. It’s that time of year to renew your membership. Please take a moment to renew – it’s quick and easy. If you haven’t joined the Men’s Club yet, please join the membership ranks today. It’s time to renew your membership for 2019. Renewing is quick, easy and only takes a few minutes. 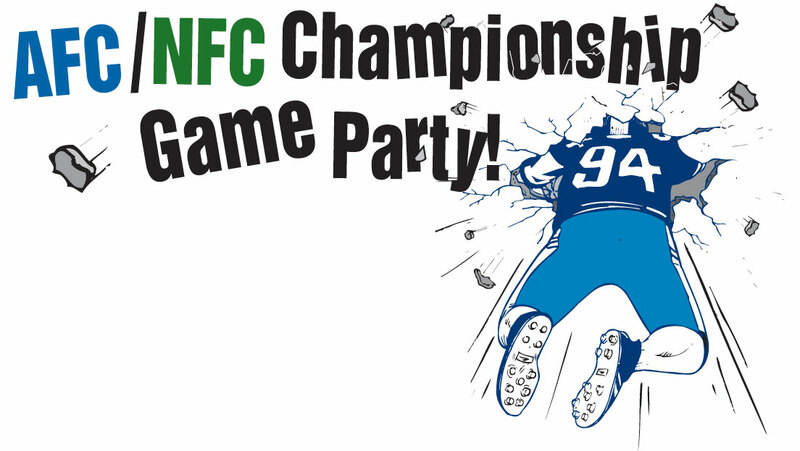 The annual AFC/NFC Party is Sunday, January 20th, at 1pm in the Cardiff Center. Click Here for more details. Not a member yet? The St. Linus Men’s Club is an excellent way to meet new people and make new friends! 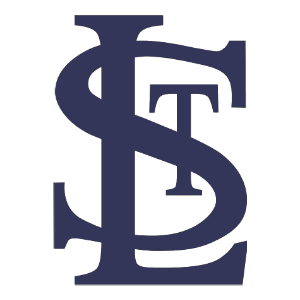 The St. Linus Men’s Club is dedicated to fraternal service to the parish. We meet monthly from August to May. Dues are $20 per year, and membership is open to any male members of the parish 21 years or older. Are you subscribed to Men's Club emails? If not, sign up for our emails by filling out the form. You will get an email confirmation with a link that you must click to complete the process.